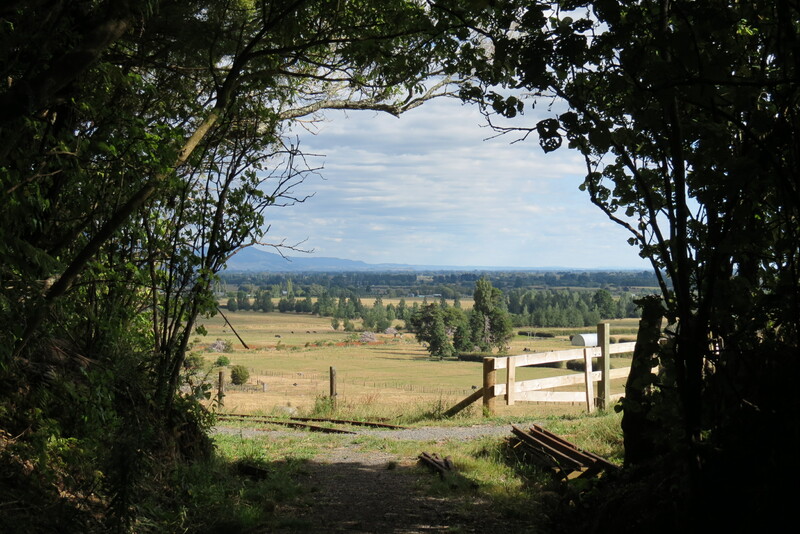 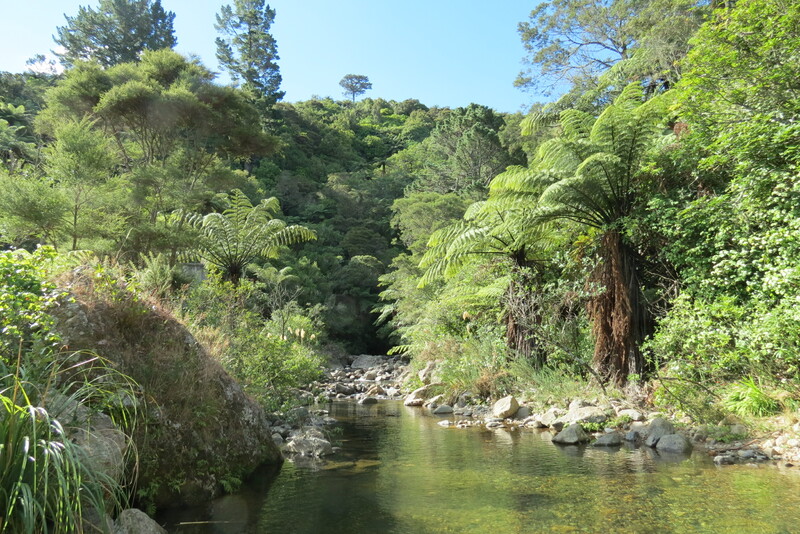 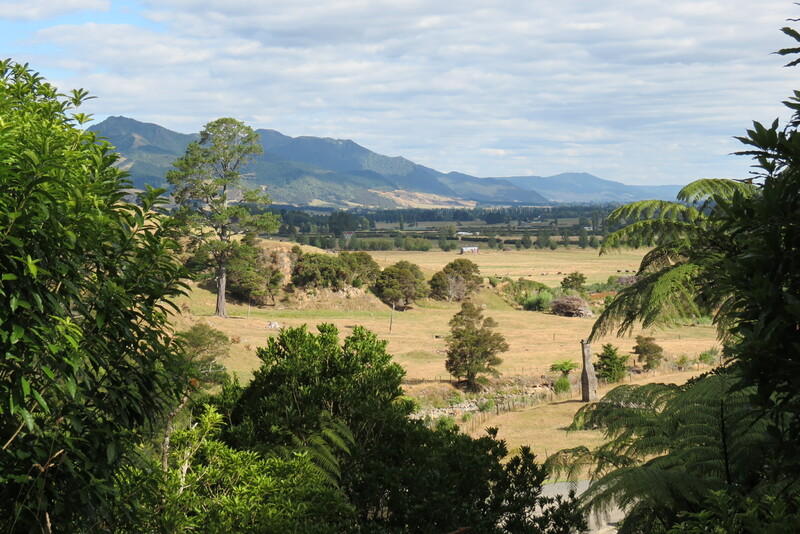 This place is a little gem, tucked into the base of the Kaimai Range near Te Aroha. 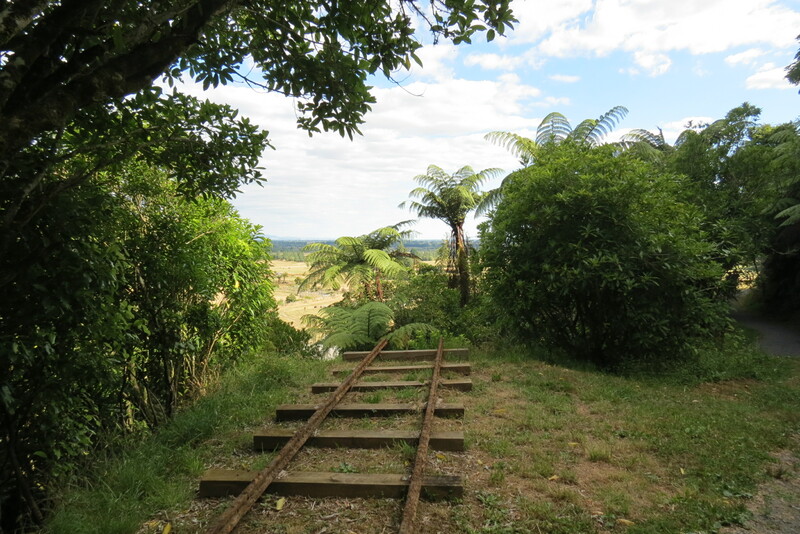 Waiorongomai Valley is an old gold mining settlement, now either in ruins or completely gone, with plenty of history and bush tracks a plenty. 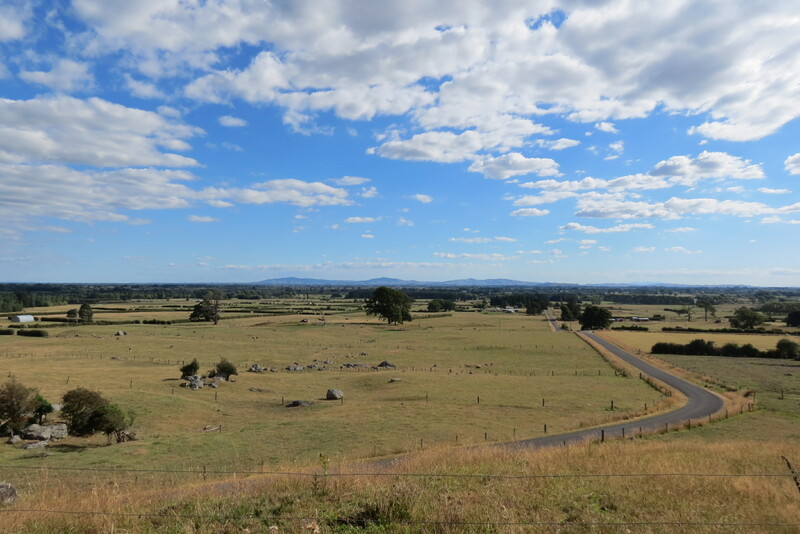 There are some great views back out over the plains as well.